Home Driving Tips Motorhomes Tips and Tricks Videos Motorhome Driving Tips - what you need to know! 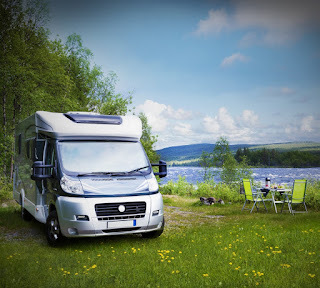 Motorhome Driving Tips - what you need to know! 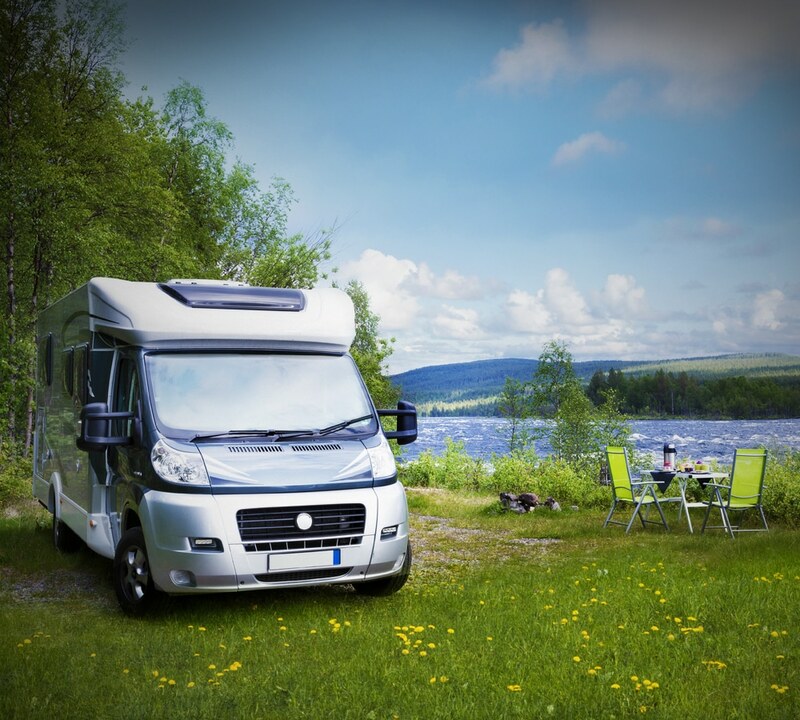 Here's another handy video with some tips on driving a Motorhome, most modern motorhomes are easy to handle now days but it doesn't hurt to brush up on some skills and tips so you can master the road. Find out what all drivers new to motorhomes need to know - with MMM magazine's Road Test Editor Peter Vaughan.